Current No. 8 in the ICC ODI rankings, it will take a lot out of the Pakistani team to win their maiden ICC Champions Trophy title. Pakistan have won three out of eight ODIs played this year. They lost to Australia 1-4 down under. However, they won 2-1 against West Indies in West Indies last month. Sarfraz Ahmed took charge from Azhar Ali in the series against West Indies. It will be interesting to see how he handles the big role in an ICC tournament such as this. If the senior names in the Pakistan squad play to their potential, moving forward in the tourney will not be as strenuous as it looks from the outset for they have a very talented bunch of youngsters as support. Irrespective of the results, Pakistan have looked a better team since Mickey Arthur has joined the team as the head coach. The team, as a whole, would want to gain from his experience and move ahead in a positive direction. Ahmed Shehzad was recalled into the squad for the West Indies series and returned with 67 runs in three matches at an average of 25. He would be looking to improve on those numbers as well as his career numbers. The 25-year old right-hand batsman has 2,585 ODI runs to his name in 78 matches. An average of 33.57 is lower by his standards. He would be itching to play a vital part at the top of the order for Pakistan alongside Azhar Ali. 32-years old Ali would also want to bring his test form into ODI cricket. In the past year, he has scored test runs at an average of 57.07 and ODI runs at an average of 29.66. The number falls down to almost half of what it was in test cricket. Babar Azam has been a revelation for Pakistan cricket. In 26 ODIs, he has scored 1,322 runs at an average of 55.08. The No. 3 position at which he bats makes his role all the more important in the team. With the amount of experience that Mohammad Hafeez and Shoaib Malik bring with them, they have to be the pillars around which the rest of the batting order should revolve. 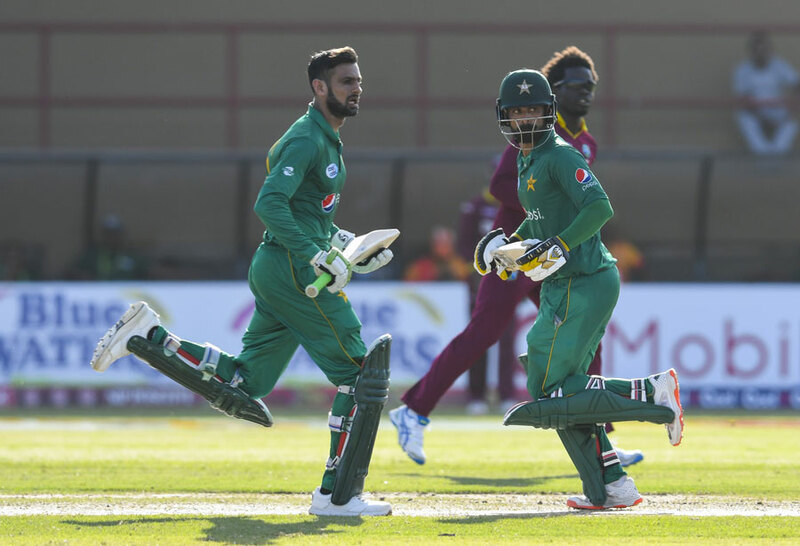 Malik has had a phenomenal year in ODI cricket, where he has scored 582 runs in 15 matches at an average of 52.90 and a strike rate of 94.02. Imad Wasim has it in him to be the ideal player at No. 7 for he has it in him to take on the bowlers during the death overs. Playing as an all-rounder, Wasim also bowls a rich brand of slow left-arm orthodox at an economy rate of 4.66 in ODI cricket, which is more than just acceptable in the modern-day scenario. 18-year old Shadab Khan impressed one and all with his leg breaks in West Indies. His returns in the T20I series were better than the ODI series. 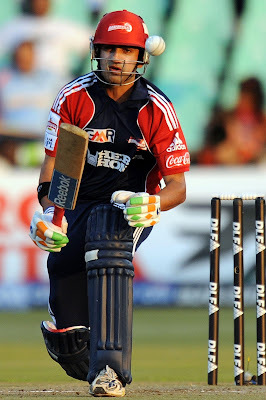 However, he can cause a threat to the opposition batsmen with his variations. In Mohammad Amir, Junaid Khan and Hasan Ali, Pakistan have a trio of fast bowlers, all of whom ride on individual abilities. In the past year, Amir has registered a bowling average of 34.50, a strike rate of 38.5 and an economy rate of 5.37, all the three are lower than his overall statistics. On similar grounds, Junaid Khan has registered respective figures of 45.62, 42 and 6.51. The above conditions applies to him as well. In the suitable English conditions, both of them would be looking to make amends. Umar Akmal was sent back from England after failing the fitness tests. His replacement, Haris Sohail, is likely to get an opportunity in the middle order, if one of the batsmen fail to perform. Wahab Riaz is another potential weapon for Pakistan in the bowling armoury who should be included in the eleven, on any wicket that suits pace and bounce. Fakhar Zaman was handed his T20I debut in West Indies this year. Whether he will get an ODI cap in the Champions Trophy is the next big question. Right-arm pacer, Fahim Ashraf, has been included in the squad on the back of his decent run in Pakistan's domestic tournaments. In 38 List A appearances, Ashraf has picked 60 wickets at an average of 24.91, an economy rate of 5.30 and a strike rate of 28.1. 04/07/2017 (Sunday) - India vs Pakistan at Edgbaston, Birmingham.